With Jetmove you can be confident that you will be worry-free and everything will be arranged and conducted withing the time schedule. And when it comes to safety, we ensure you that our pick up and drop off routine is always done according to safe measures. The satisfaction of our clients is the main core of our business. 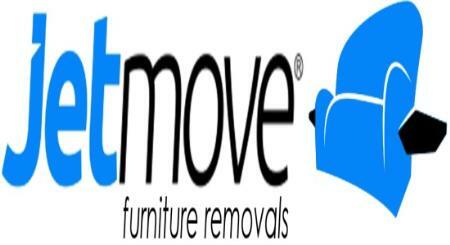 We want to be your most reliable moving company partner for all your valuable furniture. Being a member of TFRA (Transport and Furniture Removals Authority) ensures the quality of our service and keep us on meeting the most innovative and rigorous guidelines in this business. Our services are offered at affordable prices, are covered with insurance and are conducted only by specifically trained staff that regularly undergo special training. Punctuality, efficient, quality and safety is what you get when you hire the services of Jetmove. For a free advice call today 1300 125 126. One of our professionals will be more than welcome to help you.